Every parent has what it takes to be a brain builder. Download the vroom app to help teach you ways to use mealtime, bath time, or anytime in between, to nurture your child’s growing. Visit your local Pratt Library to get your child their first library card. This special card for children 6 and under has no late fees! Visit your local library and get reading. Visit the Pratt Library to participate in Mother Goose on the Loose and other fun classes with your 0-5 year old. These classes are fun and help your child develop skills that will help them learn to read. To see the schedule, click here. Looking to connect with other parents? 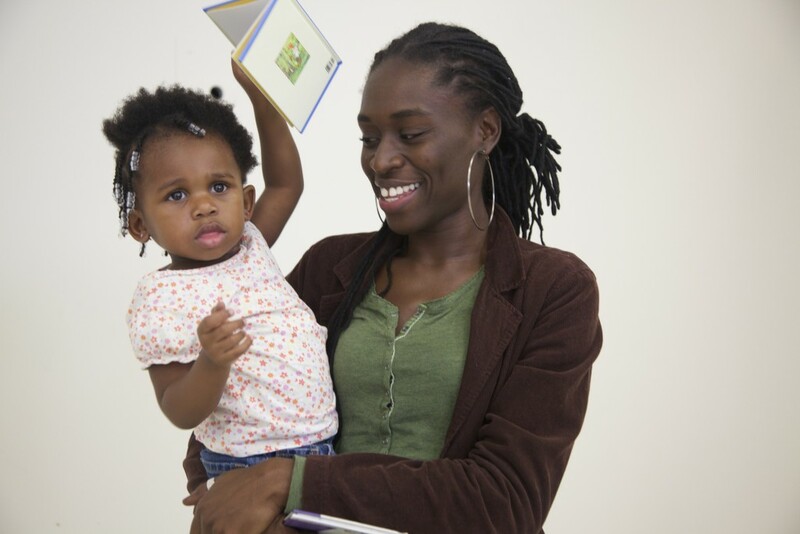 Try B’More For Healthy Babies’ Baby Basic Program, a health literacy program that helps pregnant moms read, understand, and act upon pregnancy information. Kids who attend Pre-K are more likely to be ready to learn to read when they reach Kindergarten. Is your child going to be 4 by September 1st? They are eligible for FREE Pre-K. Learn how to register your child today. Play, talk, read, write and sing with your child this summer by participating in the Enoch Pratt Free Library’s Summer Reading Program for children under 5 and win prizes and while you’re at it join the Adult Summer Reading Program.